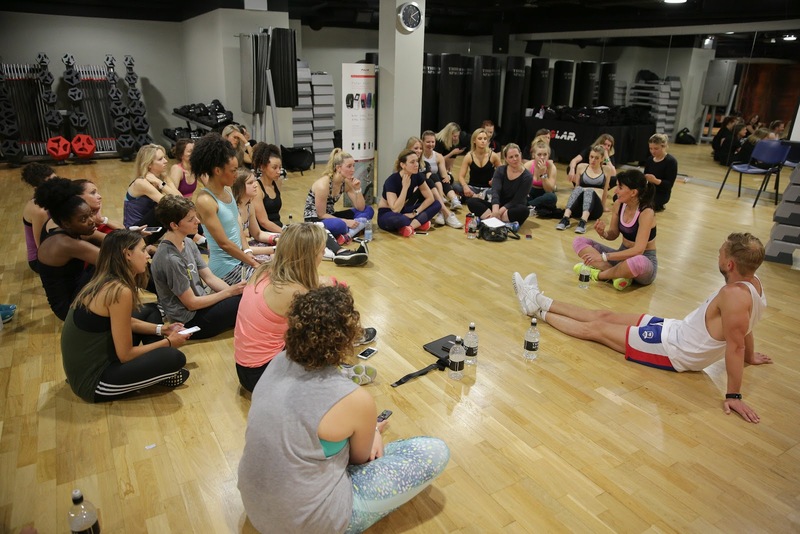 A little while back, I went along to The Third Space in London Bridge for a workout with Davina McCall, her Personal Trainer and the Polar A360 fitness tracker. The Polar A360 (RRP £149.50) falls under the “lifestyle” category but it also features wrist based heart rate monitoring along side your step count, calories and distance walked. Over the past year, I’ve come to use heart rate based training more and more as for me it’s more reflective of my workout and allows me to train for specific results. Your heart rate is the most accurate measure of workout intensity, recovery level and long-term progress. The A360 helps me to train at the right intensity (% of your maximum heart rate). Polar divides your heart rate into five different zones based on percentages of your maximum heart rate. With these zones, you can easily select and monitor training intensities and follow heart rate-based training programs. Once I’ve complete a training session and stop recording my heart rate theA360 provides me with info on the training benefit. Training benefits are based on Polar’s sport zones, and are determined by how much time you spent and how many calories you burned in each zone. The A360 tells you if a session helped you build endurance, burn fat, was good for recovery amongst other benefits. You can then sync all the data to the Polar Flow app and view progress as well as receive a little guidance on how to reach goals. I’m such a geek when it comes to all this stuff (it’s my profession and my hobby after-all!) so it was fascinating to see the results of our training session up on a big screen post workout! You could evidently see where we worked (kinda hard, and then really hard) and where we rested! 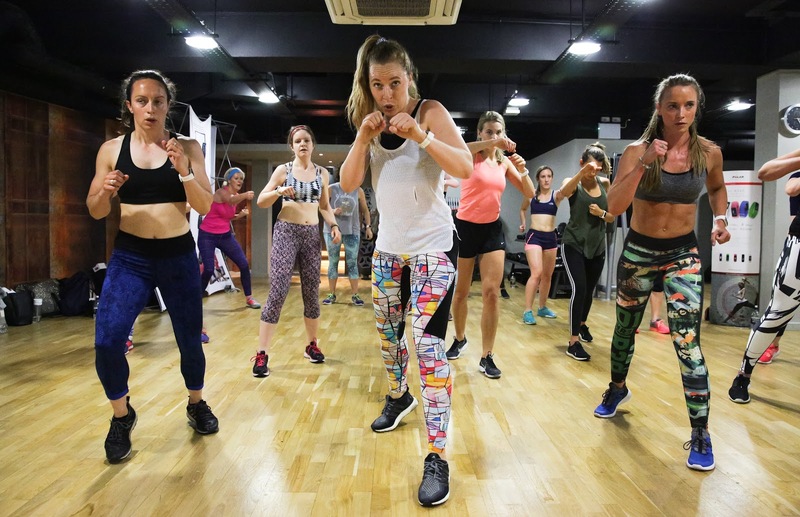 Before we left, we got the chance to sit down for a little Q&A with Davina where we got to chat about the realty of the fitness world right now. 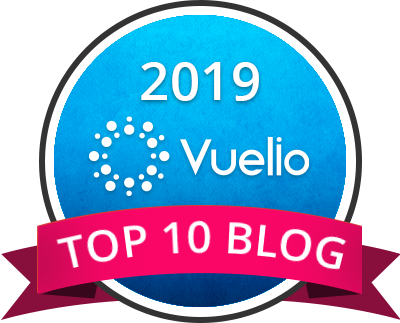 You can have a read of the top ten tips for keeping in shape she shared with us at the event – here – on the Prima Magazine website. I mean, at 48 years old, she really is inspirational! Add to that she has a instantly loveable personality, is down to earth and was 100% up for taking sweaty selfies with us after the workout! A huge shout out to Polar for inviting me along to this awesome event (and for getting me into The Third Space for a sneak peak!). What’s your fitness tracker of choice right now?! Yeah, lots of devices aren't that accurate. Unless you spend lots of money you kinda have to take it all with a pinch of salt. I've used the Polar at the same times as other devices and also doubled checked it when I have sensors on a treadmill and have been happy with what it says. I think consistency of device will help to keep an eye on your training progress too if the readings aren't too off! I do love Davina. 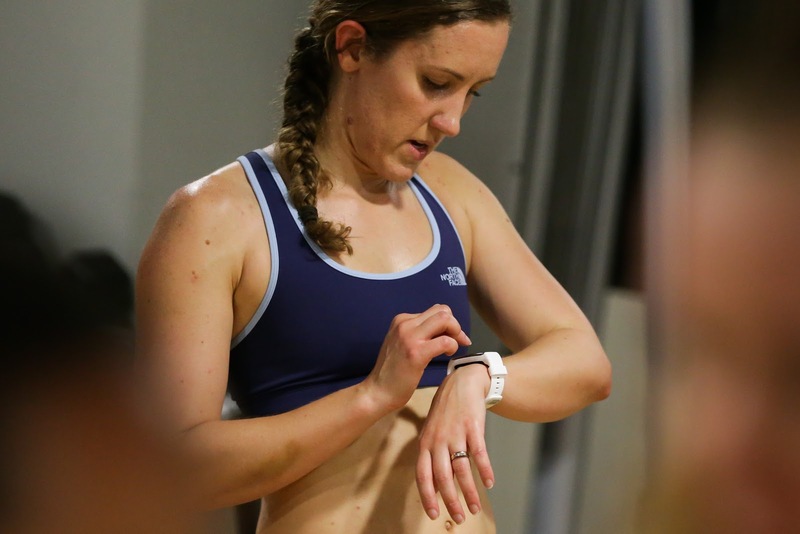 She always has heaps of energy in everything that she does!I've monitored my heart rate for runs for the last eighteen months and it made a massive difference to my training last year. I got PBs in several standard distances from 5k to marathon! I have a polar m400, with a compatible hrm. If I'm not running and doing a gym workout then I will use my phone to sync the hrm too, which is quite handy.